Elite offers kids hip-hop classes for all skill levels and ages. 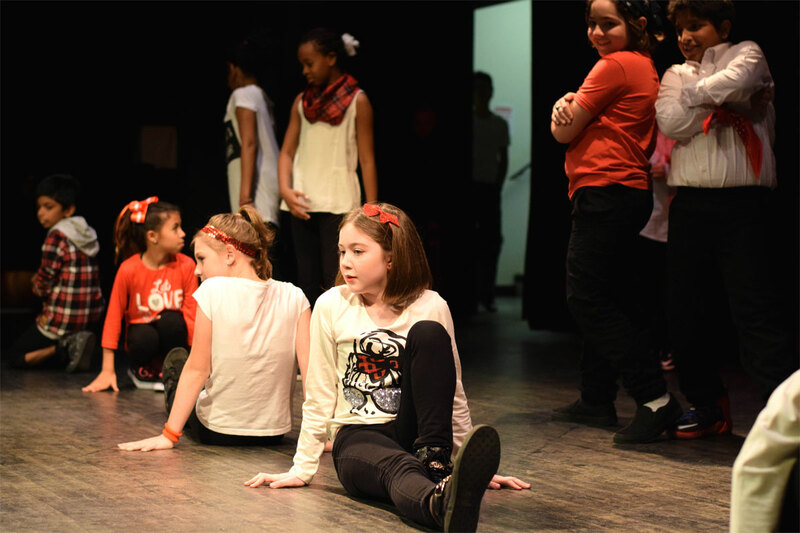 Our beginner program focuses on various hip-hop elements including lockin’, poppin’, and breakin’. Students will explore this groove-based style and get to dance on popular music. Perfect for kids with lots of energy to burn! We also offer a Hip-Hop Intermediate class for those with previous dance experience. Take a look at the choreography that our summer dance students created all on their own in summer 2018! These girls are 11 years old, and only had four practices this summer. They are from the full year Hip-Hop program at our Riverbend location. They were chosen based on their dedication, work ethic, and their love for dance. The video project was meant to give them experience with a different medium of performance other than live performance. It’s meant to capture the excitement of summer, the passion of dance, the fullness of friendship, and the importance of love. It was also meant to create a team environment. It also gave them the opportunity to develop their own choreography. (They each choreographed a solo).